Join the 463rd "Kids" Facebook Page Now! The image of the hero is important in any culture. Today young people tend to look up to comic book characters, pro wrestlers or action movie figures in search of heroes. The baby boom generation was fortunate enough to grow up living among real heroes. The men and women who, during the 1940's, were sent to the far corners of the earth to fight, and in many cases give their lives, so that people everywhere could choose their own destiny free of tyranny and oppression. Think about it: If it wasn't for the efforts and sacrifices of these brave men and women, many of them still in their teens, the world would be a profoundly different place today. 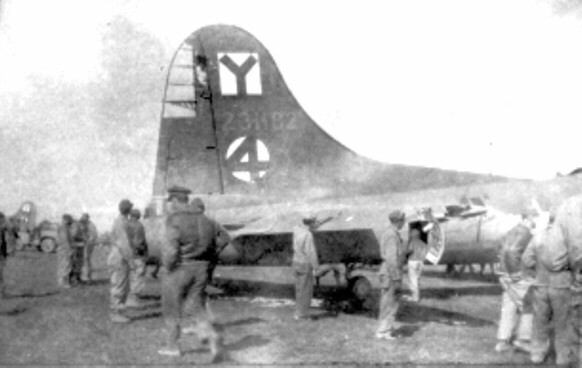 Therefore, this web site is dedicated to the true heroes of the twentieth century, all WW II veterans, but most importantly - the airmen and ground crews of the 463rd Bomb Group, 5th Wing, 15th Air Force, the greatest flyers of their time. This web site is an effort to ensure that the memory of the 463rd Bomb Group will not fade away with time. We hope that the children and grandchildren of the flyers continue the legacy of the 463rd by their involvement with upcoming reunions and this web site. Please spread the word to your brothers, sisters, children and relatives. Encourage them to e-mail us and we will try to answer their questions and provide them with reunion information. Also, this site is a living document and will change as time marches on. We will need input as to the direction and content of the site. 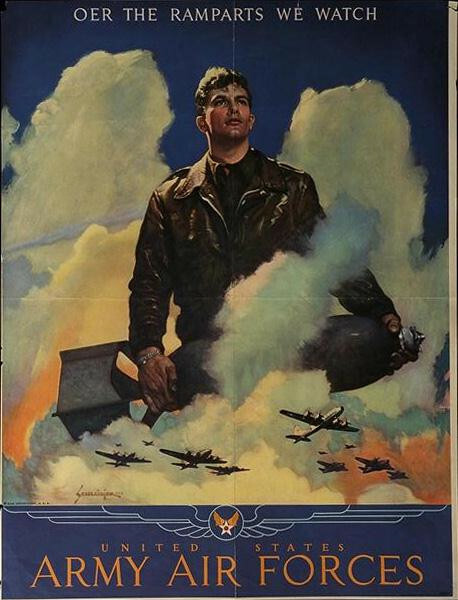 We welcome and encourage submissions of all kinds; pictures (preferably in digital format), stories, personal recollections, articles and links to any other pages that deal with the 463rd, the 15th Air Force, B-17's, WW II or any related subjects.